Discover remoteness, beautiful scenery, and superb hospitality in Whitefish MT by staying at a local ranch. Take part in an authentic western experience at Whitefish Montana Dude Ranches. 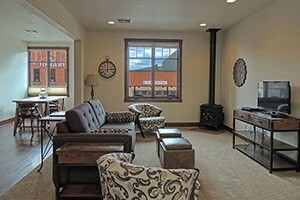 Or plan the perfect getaway by staying at Whitefish Montana Guest Ranches. 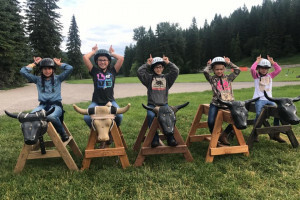 Nothing quite beats the accommodations, delicious food, unique family-based activities, and gorgeous mountain scenery that you'll encounter at nearby Whitefish Montana ranches. 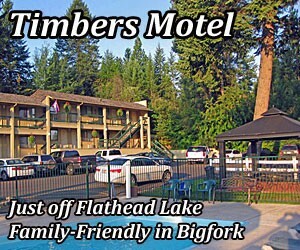 Bring the whole family and relax in a cozy B&B ranch suite, or personal cabin. Wagon rides, fishing, horseback riding and hiking await! Pets welcome!